TAKE ADVANTAGE OF OUR NEW WINTER SALE! accommodation from: 1st October 2018 through to 30th April 2019. 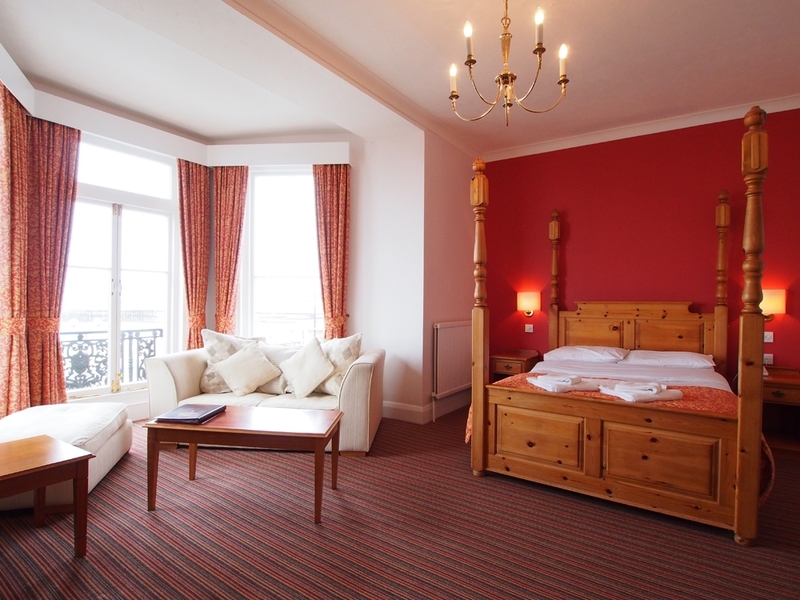 Look out for "Winter Sale Rate" when booking through our website. 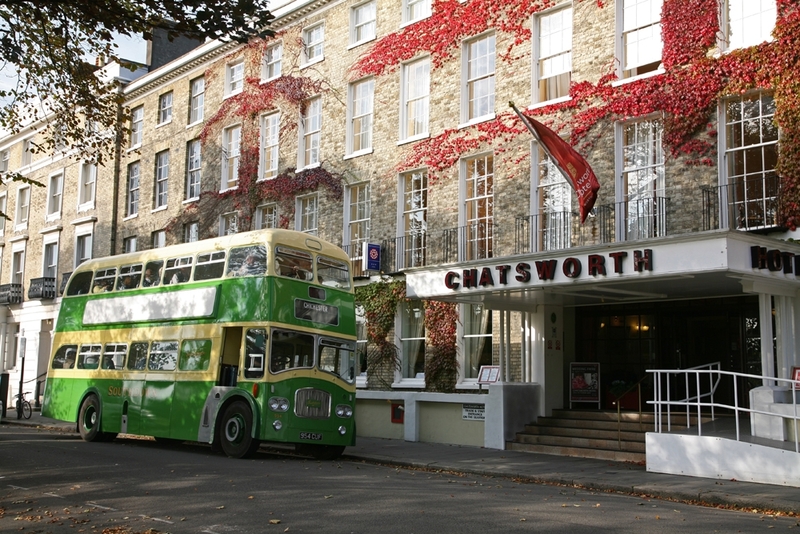 Chatsworth Hotel is Worthing's oldest and largest hotel, family run now for four generations. 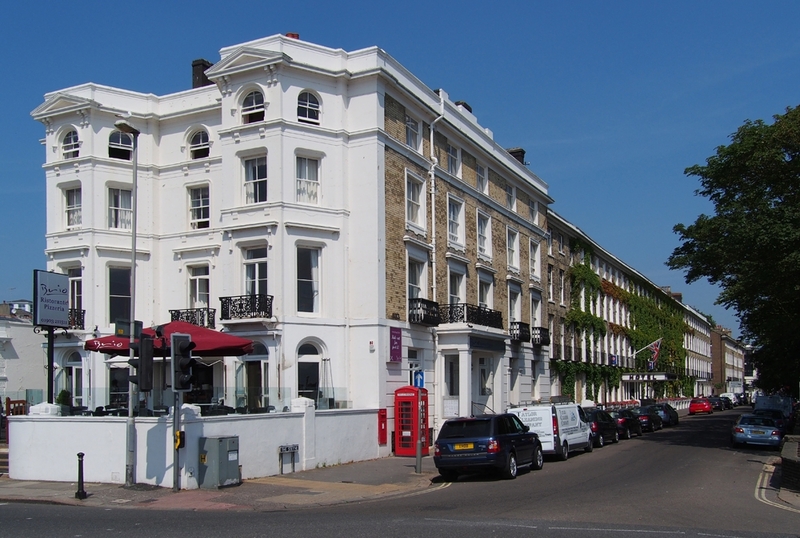 Ideally located in the centre of town opposite Steyne gardens and adjacent to the seafront, we have 97 en-suite bedrooms, all of which have been refurbished since 2014. 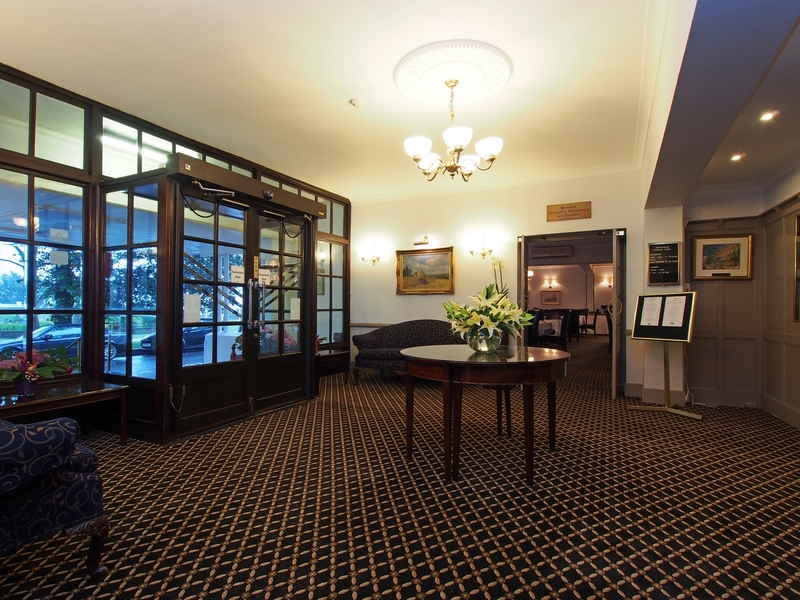 For business guests we have ample conference facilities with 9 conference rooms of various sizes able to accommodate meetings and seminars from 2 up to 180 delegates. 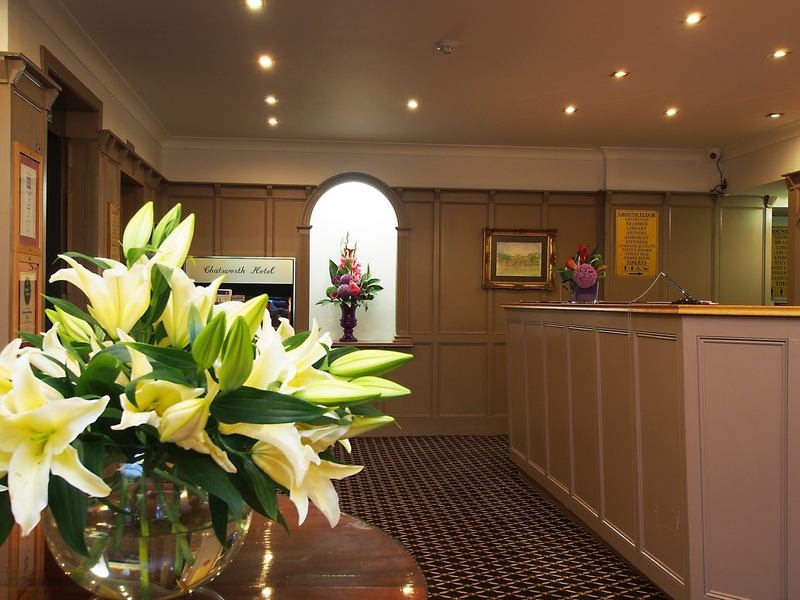 We are licensed for wedding ceremonies, and offer a choice of rooms to suit all size parties and tastes. 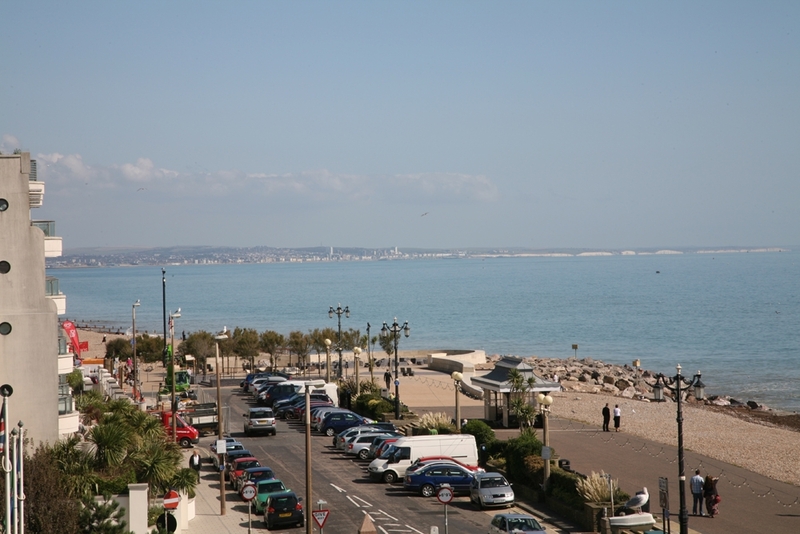 Our Restaurant, 'Pebble Beach Brasserie', is open for delicious home cooked breakfast and dinner, and along with our bar is fully licensed and open to non-residents. Our games room features two full size snooker tables, Pool table, table tennis, darts and even a skittle alley. 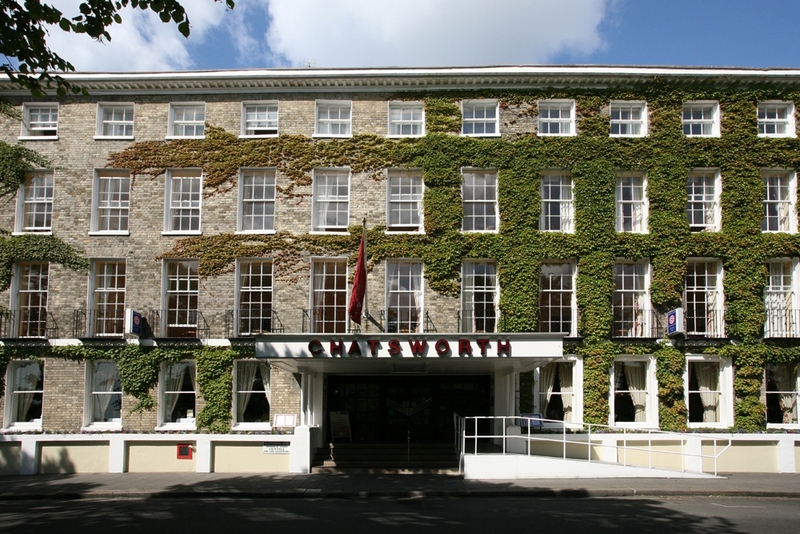 Well known locally for offering impeccable service and a warm welcome, the hotel is backed by a three star award for quality. 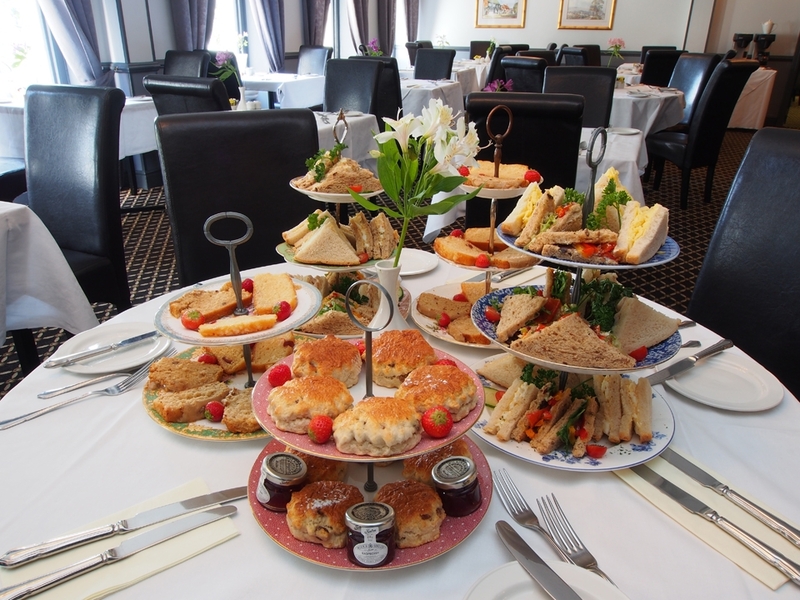 So whether it is for leisure, a wedding, a private or business function, a bridge or bowls tour or simply to relax over a coffee, we look forward to welcoming you. Please click here for our access statement.